I would like to sincerely welcome you to this great club and thank you for your ongoing support. – Our Ladies PL side won the Minor Premiers title, Our Under 13 and Under 14 boys teams were minor premiers and grand final winners. – Rockdale City Council has completed the building of our new facilities which include change rooms, toilets, canteen, storage room and meeting room. – We introduced women’s teams and had a great success with our senior women’s premier league team, under 12 and under 14 girls. – Improve the lighting facilities at our home ground. We have submitted a DA for the new lighting solution with Rockdale council, lobbied many councillors, State and Federal MP’s and things are looking positive. Our success to date is due to the support we have received since establishment from our loyal sponsors and the wider community. Moving forwards the club is in need for more support and especially more funding to achieve the goals above. 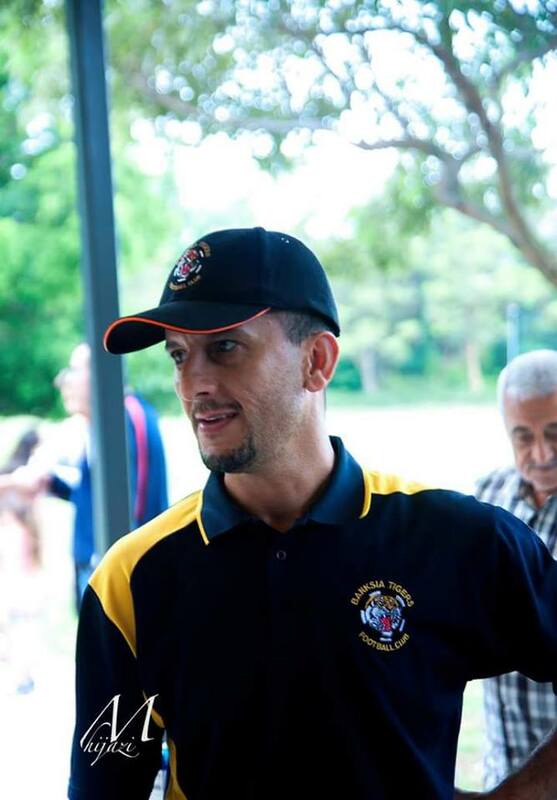 Banksia Tigers FC is always looking for community volunteers and funding in the way of a sponsorship. If you or someone you know has a business and is willing to be a part of this successful club please send us a quick email to info@banksiatigers.com.au and we will call you to discuss sponsorship options.